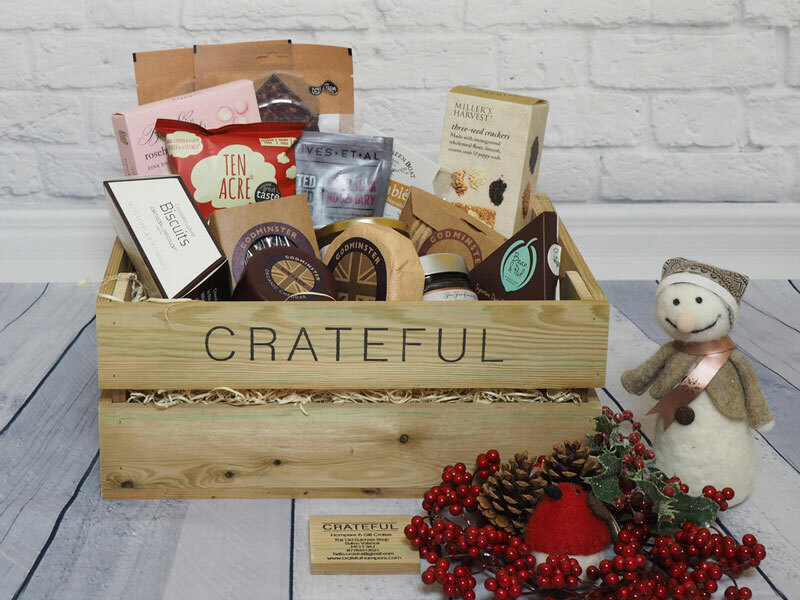 These hampers have have a wonderful selection of delicacies. marrying a carefully selected, delicious selection of foods with a modern take on handmade orchard crates. 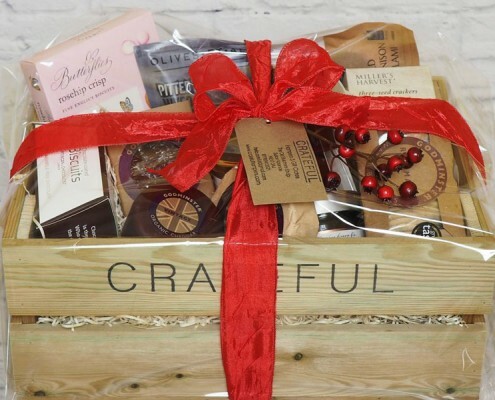 “To be one of 3 lucky people to receive this wonderful Christmas gift from us at Tate Fencing. Please fill in your details below for a chance to win! Ho Ho Ho”. 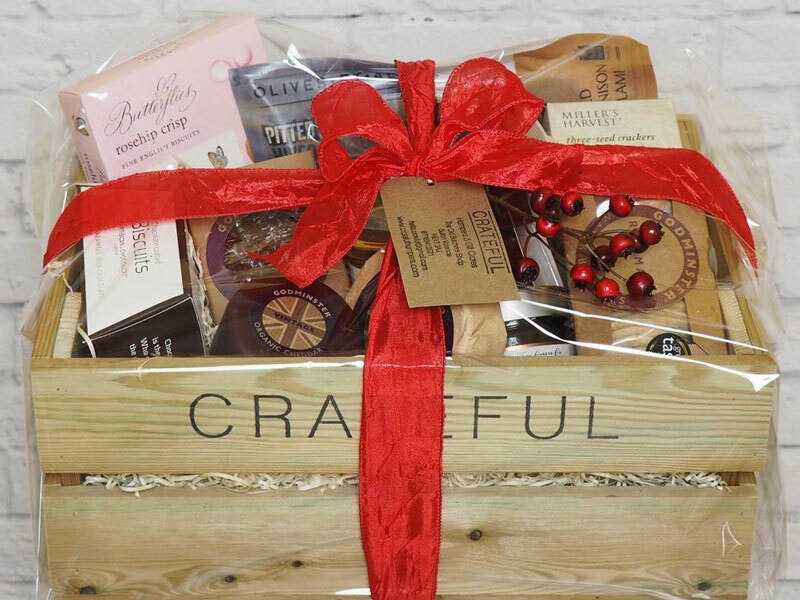 The winning persons will need to be able to collect the hamper from one of our branches (Flimwell, Frant or Hadlow). The winner will be announced on Friday 15th December.